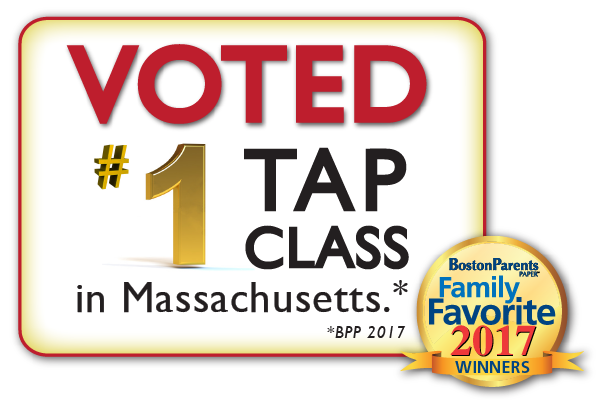 Tap is one of the oldest dance forms in the country. 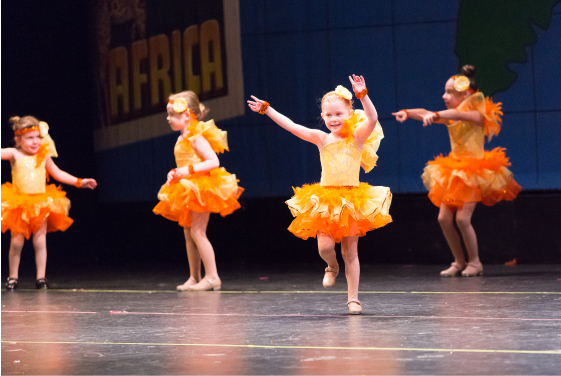 Students are taught rhythms, timing, and leg/foot coordination executed to various types of music. 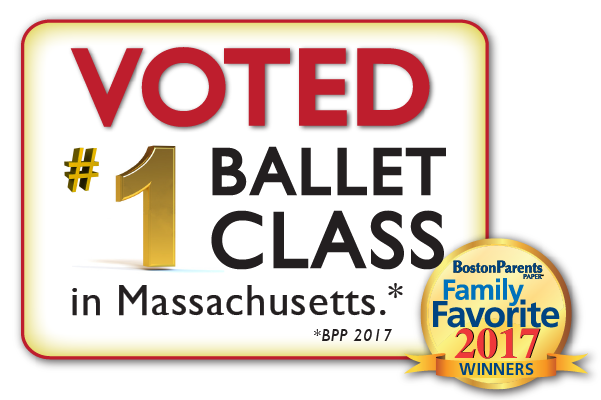 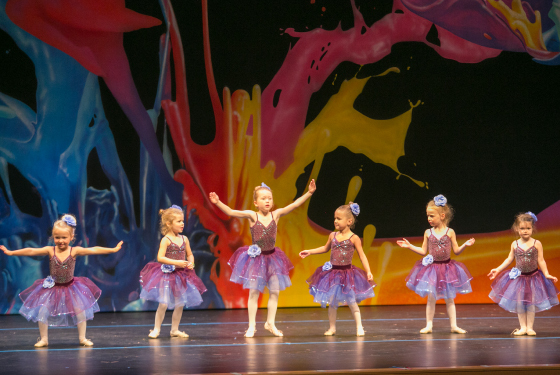 Dancers in this class experience both ballet and tap through technique and terminology, while utilizing creative movement, games and basic combinations. 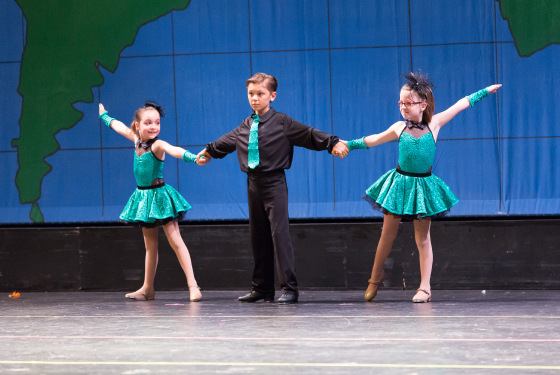 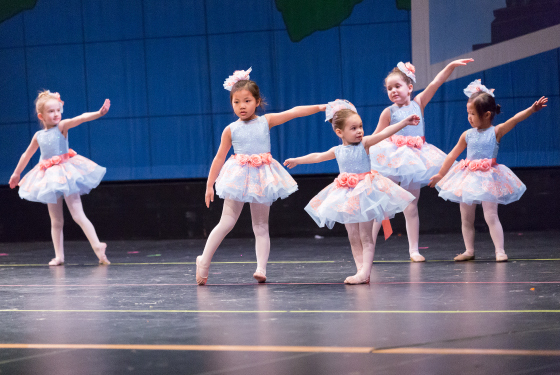 Students receive well-rounded instruction in ballet and tap based on age and experience.